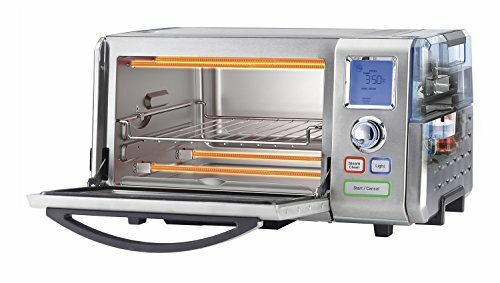 Cuisinart offers several countertop ovens, and this convection steam unit features a unique array of functions for delicious results, all in a compact package. 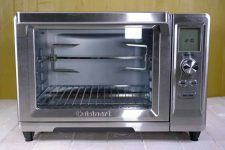 Not only is this unit a countertop toaster oven and broiler with convection heating, Cuisinart has incorporated all of the functions of a full steam oven to prepare a variety of foods for healthy eating. Steam cooking retains more vital nutrients, it requires little or no oil, and foods turn out full of flavorful juices. 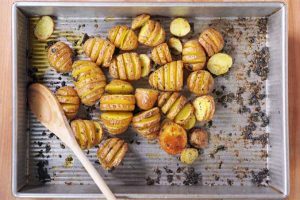 A total of nine single and combination functions include warm, toast, broil, convection, bread, steam, and steam on its own or in combination with broil or bake, as well as a super steam option. 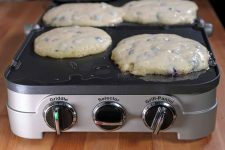 The convection option supplies full heated air circulation that’s free of hot and cold spots, and it reduces cooking time by up to forty percent. And the steam setting is great for a wide selection of foods. You can steam or poach fish, veggies, poultry, and rice. Roast a chicken or broil a steak with a moist, juicy interior and a wonderfully crisp exterior. 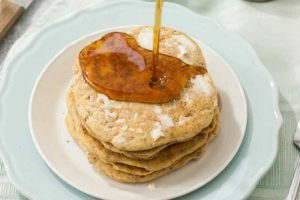 Breads can be proofed and baked with golden crusts and light, flaky interiors. And why stop there? 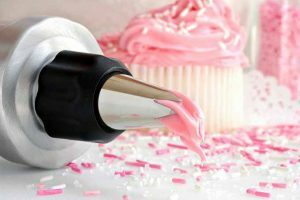 With this small kitchen appliance, you can bake to your heart’s content – pretzels, donuts, savory and sweet pastries, and more! 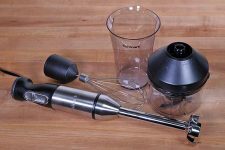 The interior is made of nontoxic stainless steel, and cleanup is a breeze. 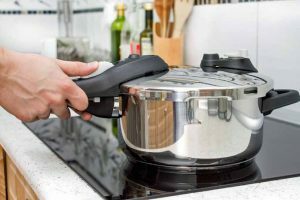 The touch of a button activates the steam-clean mode, which penetrates burnt on grime and grease that can then be wiped up with little effort. A large dial scrolls through the settings to select cook functions quickly, change any preset temperatures and times, and choose your desired toast shade. The start/cancel button starts and stops the cooking cycle, times, and selected temperatures, and a green LED glows around the button to show when cooking has begun. There’s also a button for the interior light, so you can check on foods without having to open the door. A click of the button will turn the light on for two minutes. A large LCD screen backlit with a blue light shows the cooking function and icon, time, temperature, toast shade, active heating elements, and an “add water” alert. A preheat indicator light goes out once the desired temperature has been reached. Plus, the “add water” indicator will light up and sound a continuous tone when the reservoir needs to be filled. 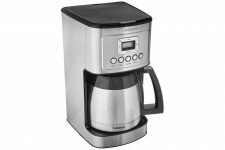 The removable water reservoir holds 6 cups of liquid (1.4 liters), and it needs to be filled for all steam functions, including cleaning. And the timer can be set for up to 120 continuous minutes. The single oven rack has four positions that can be set for a variety of functions. The top two are perfect for broiling. 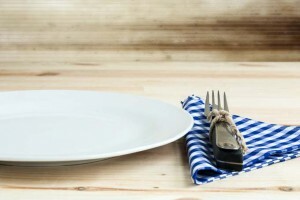 A middle position is great for cooking standard-sized foods, side dishes, toast, and bagels. And a lower position works for roasts, casseroles, baked goods, and poultry. A slide-out drip tray underneath the unit collects any excess liquid, and it may be removed easily for cleaning. An interior crumb tray also slips out easily for quick cleanup. 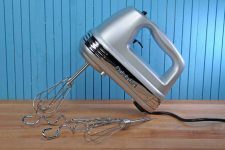 A baking pan, broil rack, and well-written user’s manual with recipe book are also included. Plus, there are two cleats on the back side to wrap the cord and keep the countertop clear. And all materials that may come in contact with food are BPA free. 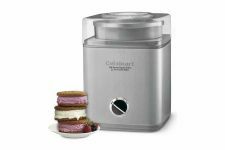 The Cuisinart Combo Plus Convection measures approximately 19.5 x 14 x 11 inches, weighs a touch over 24 pounds, has an interior area of 0.60 cubic feet, and uses 1800 watts of power. 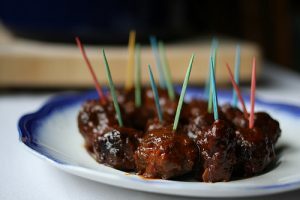 It will hold a 4.5-pound chicken or a 12-inch pizza. 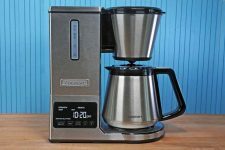 Please note that these measurements are from Cuisinart.com, which varies slightly from the numbers provided on Amazon.com. 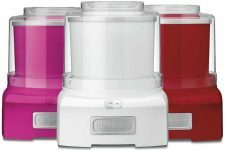 Cuisinart guarantees their product to be free of defects in materials and workmanship under normal home use for 3 years from the date of original purchase. The following remarks are compiled from the most frequent comments of verified purchasers at Amazon.com. 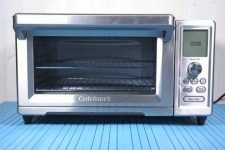 This Cuisinart convection oven gets high grades for the various functions that it offers, its well-built construction, and simple, easy-to-use operation. By far, the most favorable comments are those regarding the steam options. 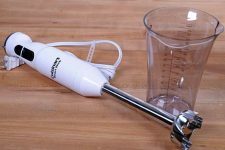 Without fail, it produces moist and juicy results for proteins such as roasts, chicken, fish, and seafood. Veggies, rice, and boiled eggs also cook to perfection. And baked goods turn out equally well, with golden crusts and soft, fluffy interiors. It’s great for heating leftovers too, as they don’t dry out. The steam clean function also gets plenty of kudos. 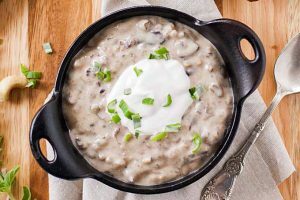 Several reviewers report that they wanted a unit without a nontoxic interior without a nonstick coating, and the steam makes cleanup easy. After it has penetrated grease and grime, the interior is easy to wipe down with just a damp, soapy sponge. Another plus is the construction. The oven is solid and sturdy, with high-quality components and accessories – and operation is very quiet as well, even with the convection fan running. The LCD display is straightforward and easy to understand, with intuitive settings and a clear readout. And the program dial and buttons are nice and solid, making for efficient operation. The interior light is another favorite feature, and is the timer – both make operation simple and easy. It has a compact footprint on the counter, and while the exterior does get warm, it’s not excessively hot. There aren’t many complaints about the convection steam oven, and only one common theme: A couple of reviewers have reported that the chrome coating on the rack flaked off after some use, which resulted in rust spots. 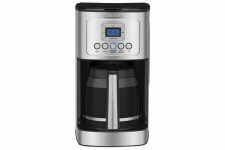 This appliance from Cuisinart provides exceptional steam options in a small, convenient package for healthy, efficient cooking. 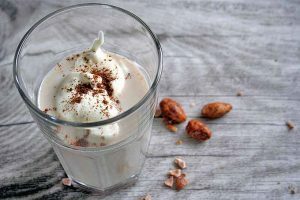 It delivers moist, flavorful results for a wide variety of proteins, vegetables, and baked goods. And the nontoxic, stainless steel interior is easy to clean as well, as the steam does most of the work. 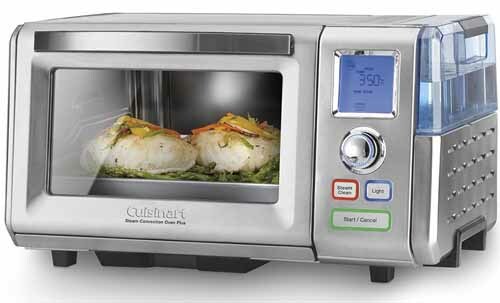 Cuisinart Steam & Convection Oven available on Amazon. 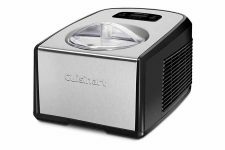 A great option for those who enjoy cooking light and healthy meals, the Cuisinart keeps the kitchen cool in warmer weather, and offers many features that most conventional ovens lack. For more on toaster ovens, be sure to read our in-depth buying guide.